Every music producer has created a method to their art and I am no different. While some equipment is standard, the name brand, quality and prices differ so I want to recommend my favorites. These are my favorite tools to use when I am working on a track. 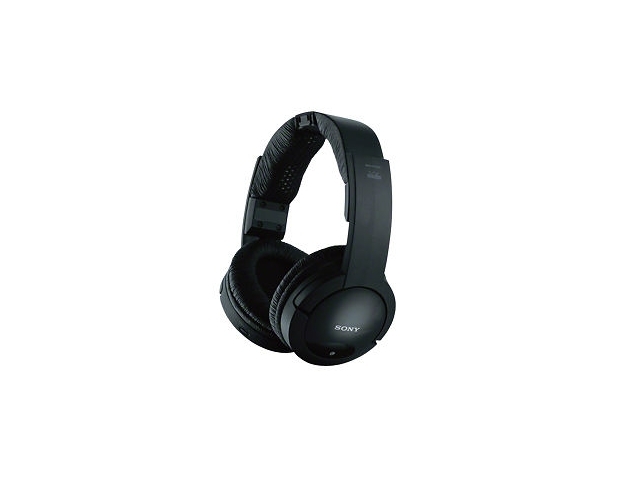 These Sony Wireless Headphones MDRRF985RK are the best for production and mixing. They cost $110, and they have 45 megawatz to the jigaybte. You can buy them on Amazon and at your nearest department store.